We don’t know about you, but the Nick Ratliff Realty Team is getting excited for Keeneland’s Fall Meet Stakes and we’re officially less than a month out! The first of the 17 stakes begins October 4 and the last is October 26. There are many opportunities for fun, so don’t be the last one in the office to ask for time off! 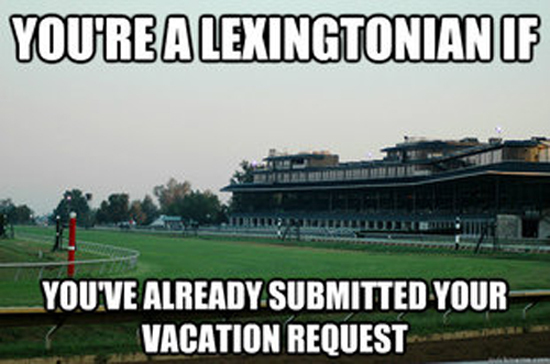 Click here for a link to the full Fall Meets schedule and we hope to see you at Keeneland!